On June 20, 2017, the European Council adopted its Conclusions on “A sustainable European future: The EU response to the 2030 Agenda for Sustainable Development”. 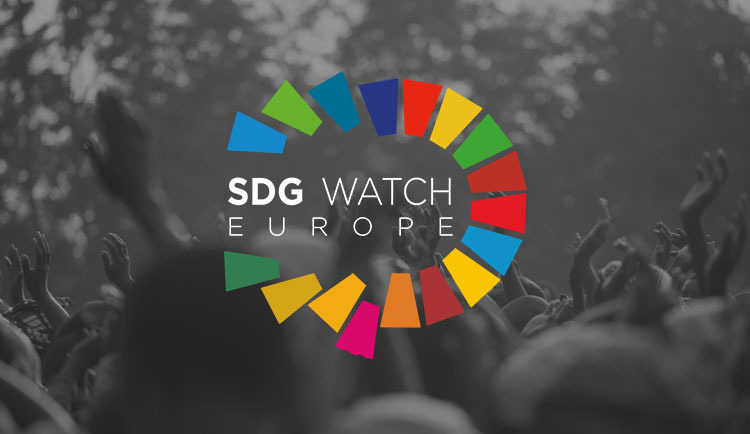 SDG Watch Europe welcomes the Conclusions and calls on the European Commission to now match the ambition of the Member States and begin implementing the necessary steps to achieve the 2030 Agenda. 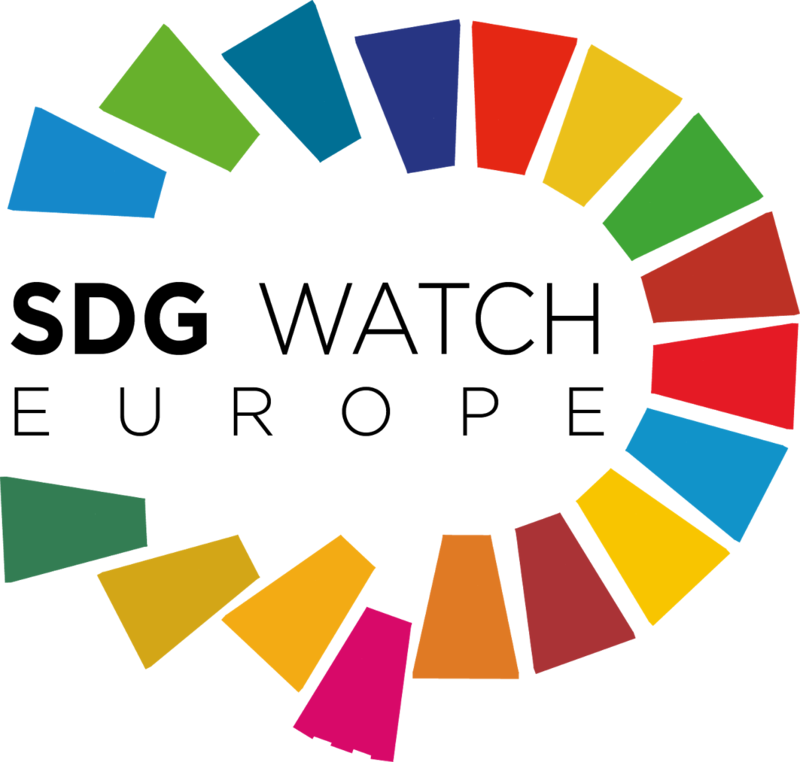 SDG Watch Europe published a series of recommendations ahead of the adoption of the Conclusions to address the lack of European leadership and ambition shown to date. Comparing the two documents it is clear the Member States also want the EU to lead on the implementation of the Sustainable Development Goals and there are a number of comparable requests including the development of an implementation strategy which includes a policy gap analysis by mid-2018 containing a timeline, objectives and concrete measures, in all EU relevant internal and external policies, these will be key for a coherent, comprehensive and integrated implementation of the 2030 Agenda. We call on the EC to respond to the request to voluntarily report at the High Level Political Forum by 2019. We welcome the call for a common and ambitious set of European progress indicators, covering social, economic, environmental and governance factors. However, SDG Watch Europe calls on the European Commission to integrate these indicators into existing governance mechanisms of the EU, in particular, the European Semester in order to ensure a common vision on the decision-making process as well as to guarantee accountability and Policy Coherence for Sustainable Development (PCSD). PCSD is essential to implement the 2030 Agenda in a holistic manner, considering the four dimensions of the Agenda: social, economic, environmental and governance. In that sense, we welcome the commitment from the Council Conclusions to ensure inter-linkages, coherence and consistency between the different policy sectors. In addition, we regret that the Council Conclusions do not recognise the important role of culture in promoting social change by reflecting on shared beliefs, values and behaviours, providing alternative narratives and a vision of a sustainable future. We also regret that more trade is unconditionally seen as a mean for implementation, without recognising the need to reduce our ecological footprint in absolute terms, to maintain in the planetary boundaries. One area of concern is the lack of clarification within the Conclusions of the important role of Civil Society in helping to implement the 2030 Agenda. The Multi-Stakeholder Platform should reflect a strong partnership with Civil society organisations (CSOs), with a role of setting the agenda and influencing decision making processes in order to raise the voice of citizens. The Platform should have a clear mandate towards the Post-2020 Strategy as well as the funding mechanisms of the EU to implement the 2030 Agenda. The SDGs must be at the core of the new Multi-Annual Financial Framework and the EU must also strengthen its commitment and ensure the 0.7% for the Official Development Assistance (ODA). It should also take steps to strengthen tax justice, establishing a tax system for protecting the planet and its resources and fighting against tax havens. The involvement of private sector must also be accountable to governments and civil society. In that sense, SDG Watch Europe encourages the EU to put in place mandatory frameworks and regulations to hold the private sector accountable and ensure that all activities are in line with the 2030 Agenda, like a UN treaty for Business and Human Rights. Last but not least, SDG Watch Europe welcomes the EU commitment on the eradication of poverty and the fight against inequality. We recognize EU efforts towards “leaving no one behind”, focused on reaching first those who face more discrimination and vulnerable situations- In order to monitor the impact of EU policies and programmes for those marginalised people, it is essential to align the EU monitoring system with the 2030 Agenda by providing disaggregated data by income, gender, age, migratory status, disability, geographic location and other relevant characteristics in national contexts.